Solar Homes policy – the NSW Labor party have announced a huge solar rebate they will implement if they win the upcoming state election. Let’s learn more about how many households could be helped and what the particulars of the scheme are. “This program will take NSW to over a million solar homes. Based on current take up rates for household solar, the program could help add solar to an additional 1 million homes over the next decade.” the website states. Further reading into the document shows that 500,000 households will benefit from the solar scheme. Under the Solar Homes policy, owner-occupied households in New South Wales are eligible for a rebate of up to $2,200, as long as their combined annual income is less than $180,000. 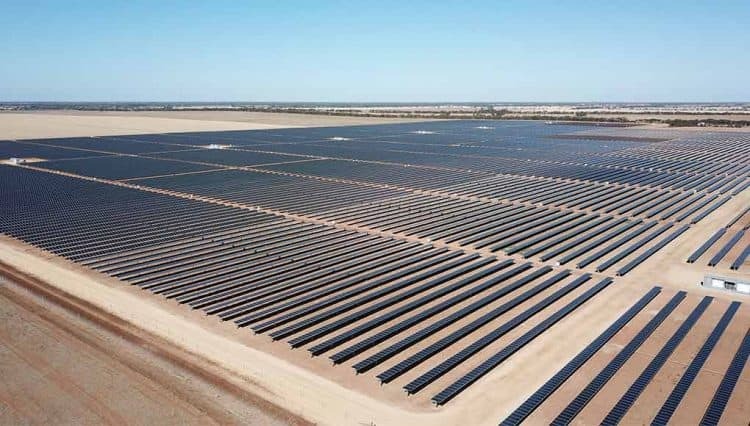 The $1b, 900MW Yarrabee Solar Project has been greenlit and will be New South Wales’ largest solar farm. It will be built by Reach Solar Energy in stages, starting this year. The Yarrabee Solar Farm project location has been classed as “moderate agricultural capability” (i.e. not ‘prime agricultural) and as such has had a lot less troubles getting approved. It’ll be built in stages, according to the Sydney Morning Herald, and, although the final cost is slated to be somewhere around $1b, the first stage will represent 300MW with a 35MW/70MWh solar battery (as per the application on the NSW Planning and Environment website). The official website notes an ‘Energy Storage System’ so we’re not 100% sure what is going to end up happening with large scale energy storage on the site, but there’s definitely potential at Yarrabee for it! According to the official website, construction of the farm will result in a lot of solar jobs for the region – with 150-200 workers onsite each day, and up to 450 in peak activities. After the project is complete, 15-25 full time jobs will be created. It’s expected to power the equivalent of 315,000 homes when completed. The farm will be built by Reach Solar Energy who are also responsible for the 275MW Bungala Solar Farm which will be commencing stage 3 of its construction this year, so they have a pedigree with regards to successfully delivering large-scale solar farms in Australia. 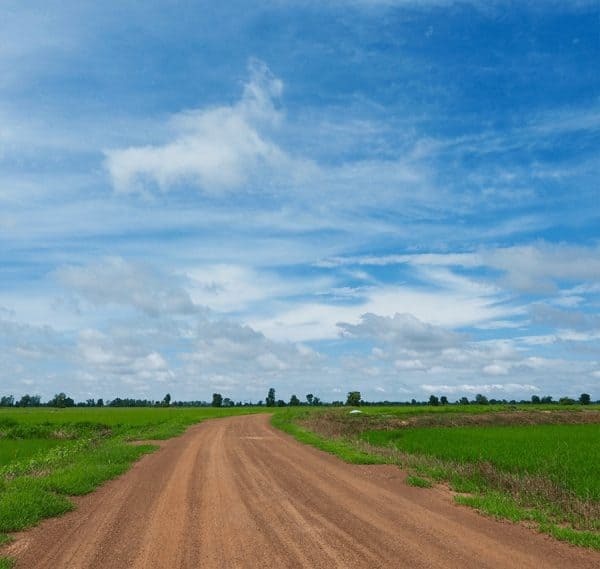 Construction is expected to take two years for phase 1 (300MW) and will be connected to the adjacent transmission network (Wagga 330kV to Darlington Point transmission line). The address of the solar project is: 2354 Back Morundah Road, Morundah. For further information about the project approval, please contact the planner, Diana Mitchell via email at [email protected]. Reach have also created a video about the solar farm which you can view below! CSIRO’s Black Mountain facility is set to have a further 2,900 solar panels installed in a plan to save around $900,000 a year. They’ve called for tenders this month and hope to have a decision made this week. Federal government agency CSIRO are doubling down on their previous solar investment – with an existing 380 solar panels at Black Mountain set to be increased by around 700%. 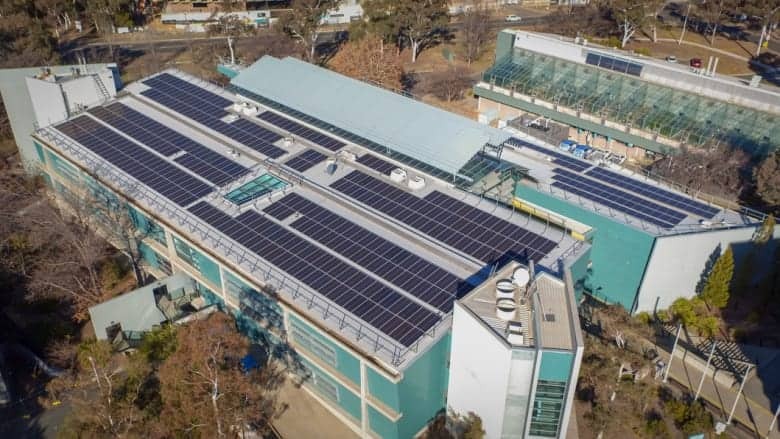 The first 480 panels were installed earlier this year, and according to the Canberra Times, over 880kW of solar systems have been rolled out at other CSIRO sites since 2016 – including Black Mountain, Armidale in NSW, Werribee in Victoria, Kensington in Western Australia and Darwin. According to a CSIRO spokesman, 1.2MW of solar will also be installed in Pullenvale (QLD) and Waite (SA) – with a further 4.2MW planned for the ACT, NSW, Victoria and Western Australia. “Once installed, these [photovoltaic] systems will deliver more than $900,000 [in] annual savings on energy bills, save close to 8000 megawatt hours of energy and reduce CO2 equivalent emissions by about 7400 tonnes each year,” the spokesman said. All together, the plans are to install five megawatts of grid-connected, on-site renewable energy across its building portfolio by 2020. “A key opportunity exists for CSIRO to hedge against the predicted upward price trend in electricity prices by investing today in alternative renewable energy sources to power their sites,” the CSIRO tender document says. The CSIRO have called for tenders for the Black Mountain solar upgraded and have advised that they will sign a contract this week, before deciding on a timeline to complete the upgrade. Some more fantastic news for government-installed solar and another step in the right direction for Australia’s renewable energy future. Sydney Markets solar installation turned on. Buy black solar panels in Australia – cost, review & more. Parkesbourne solar and storage project unveiled. 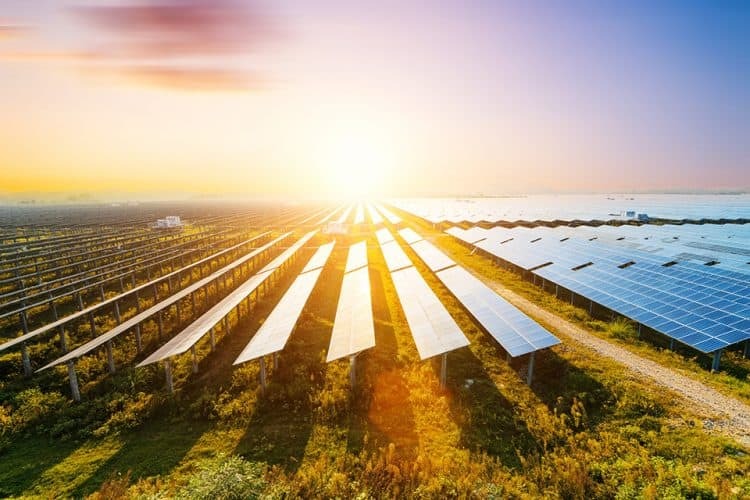 Australian renewable energy developer CWP Renewables is planning to build a 600MW Parkesbourne solar and storage project within Goulburn in New South Wales. The gigantic project will cover around 2,000 hectares in in the Greater Hume Shire. Parkesbourne solar and storage – more info. There are two separate Parkesbourne solar projects being touted by CWP – the first is a 600MW solar and storage project in the New South Wales Goulburn Mulwaree Council area. The second plan is for a 200MW Glenellen solar and storage park. According to Renewables Now, this will be installed on already cleared land situated north-east of Jundera, within the Greater Hume Shire. “We are looking at producing up to 600MW power with this and right now there are no other 600MW solar farms in Australia,” Mr Flower said. “The largest at the moment would be about 150MW. “That is not to say it will be the largest by the time of possible approval because this area is expanding so rapidly, but it is certainly a major project. “Wind can vary a lot, but not sun,” Mr Flower said. “It would not matter if it was further west, because of the angle of the sun. Latitude is the main thing. “Our application comes off the back of early engagement with potential hosts, neighbouring landowners and the wider community. “These discussions have shaped the project, which will continue as we work through the permitting process,” Mr Flower said. The project is expected to create 300 solar jobs during construction and 25 more ongoing operational positions. The $600m farm could even be the largest of its type in all of Australia. We’ll keep you updated as more information about the project becomes available! An Environmental Impact Statement will be released to the public sometime in 2018.